I work with LED lighting everyday and am still continually amazed at the sheer amount of lumens LEDs can emit. 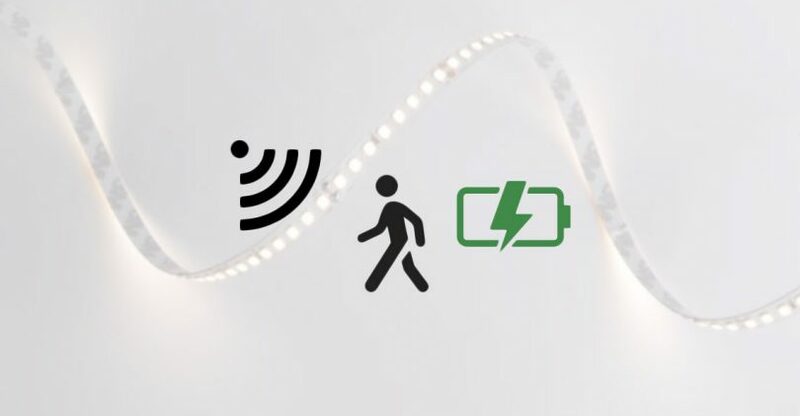 Take for example our new LED Motion Sensor Strip Light, with just a 20″ section and a 8AA battery-pack, this motion activated light boasts as much light as a 40-Watt incandescent bulb; plus it can run over 30+ hours before needing to be recharged. 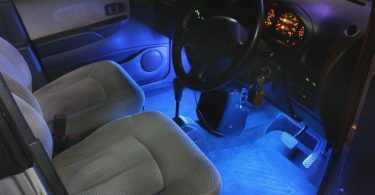 Since it’s wireless, super-bright, battery-powered, custom, inexpensive and activated by motion there are literally tons of lighting applications to consider. But first, lets look at the main components that make-up this module and then look closer at all its benefits, features and applications. 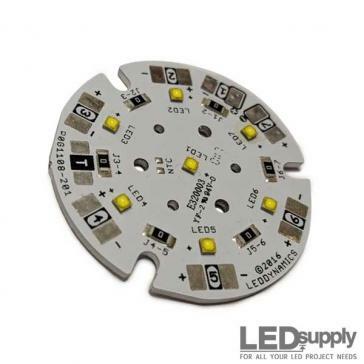 Using a Passive Infrared Sensor (PIR) this LED strip module only runs when it senses movement. This makes it convenient when lighting areas like a closet, where you only need light for a short period of time, but don’t really want to flip-a-switch or keep track of a remote control. How it works is the sensor detects a difference in IR light radiating within its field of view (5-8 meters) and sends a signal to turn on the light. The light will stay lit as long as there is motion, however after 10-seconds of no motion the light will turn off. 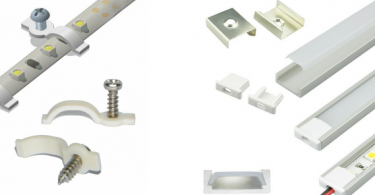 The module itself is compact, light, has terminal connections for wire leads and has mounting holes in each corner for easily installation; it also can be mounted using double-stick tape. 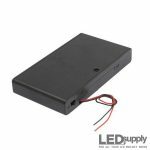 When the motion sensor is activated it draws power from 8AA batteries inside a plastic case battery-pack that has 2-wire leads and an on/off switch; the on/off switch needs to be set on for the module to work. The 8AA battery-pack produces 12V and is able to run for years without changing or recharging the batteries as the motion switch shuts off the light after 10-seconds, helping to preserve battery life. However, if you expect the light to be on often, as mentioned earlier the standard 20” strip can still run continuously for 30+ hours. Being powered from batteries also makes the unit wireless and mobile, allowing it to be used in areas where access to power is difficult. If you need to mount the battery-pack we include double-sided tape on it for that purpose. 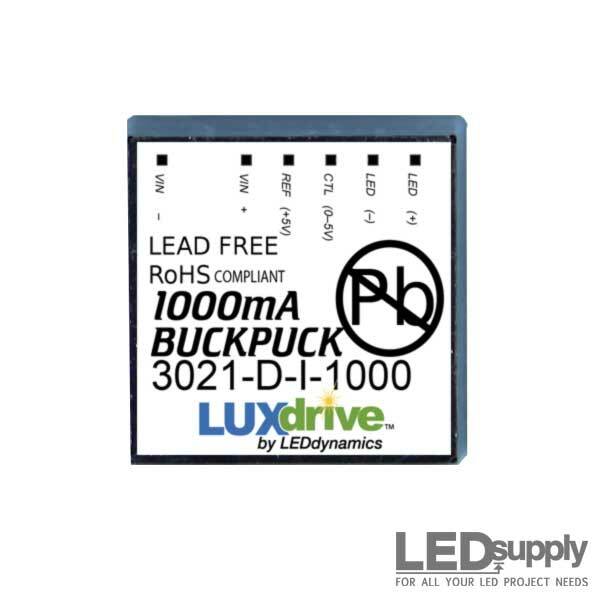 The LED strip used in these kits run directly from 12V, are flexible, waterproof and include double-sided adhesive tape for easy mounting. 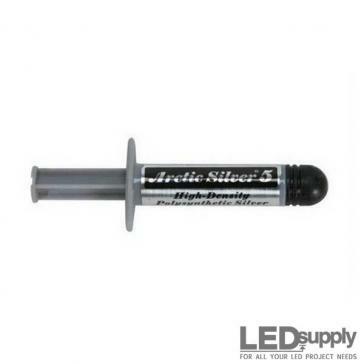 The LEDs are a 5050 SMD type and sealed in a clear silicone to protect them. The strips are low-profile, easy-to-install, rugged, bright, versatile and can even be cut-to-length. 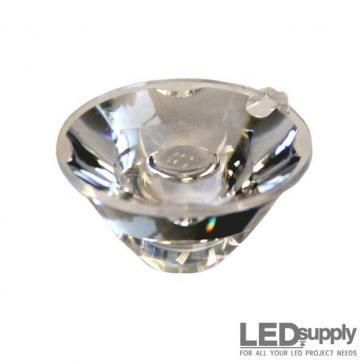 They are offered in two different light outputs as well; we call them standard and high-density. 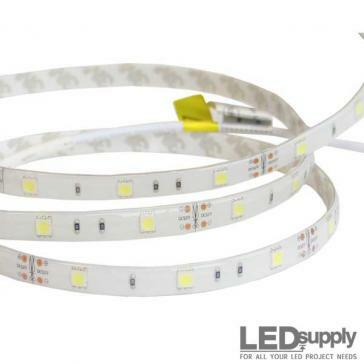 Standard-density LED strips have 30 LEDs per meter and high-density have 60 LEDs/M. As mentioned earlier the LED light strips also cuttable; the standard-density strip can be cut every 4-inches and the high-density strip can be cut every 2-inches. 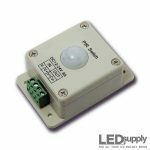 Affordable: Starting at $12.99 (w/ free shipping) our wireless motion sensor light is inexpensive; it will save you over 25% to purchase this kit as opposed to the components separately. The standard version comes with an infrared motion sensor switch, an 8AA battery pack and a 20” long standard density LED strip. 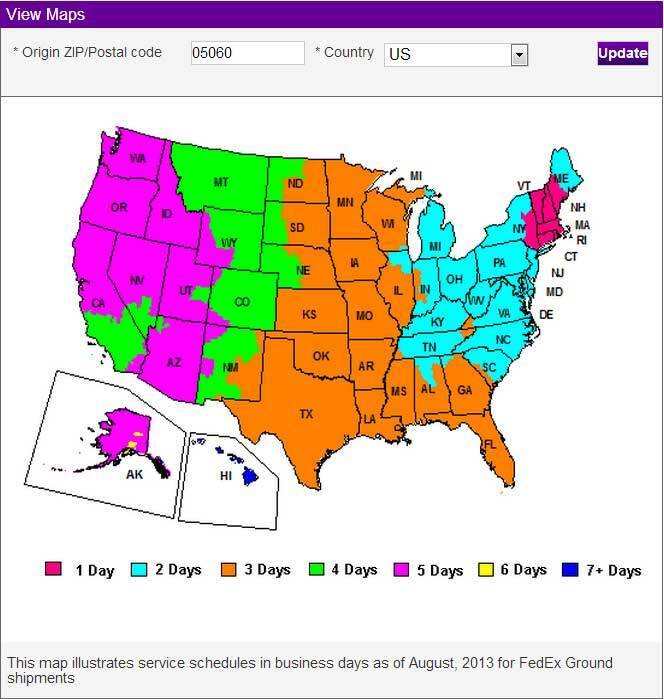 There are options for longer strips, brighter strips and different colors, which we will overview next. 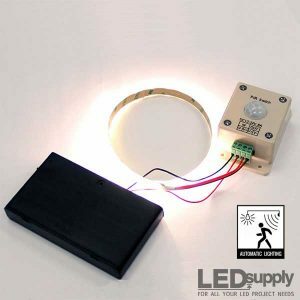 Customize Your LED Motion Activated Light Kit: The $12.99 module comes with a 20” long strip described above, however you have the option to select a longer length up to a full roll or 1-reel (16.4-Feet or 5-Meters). The shorter lengths we offer are: 20”, 3′, 6′, 9′ and 12′. 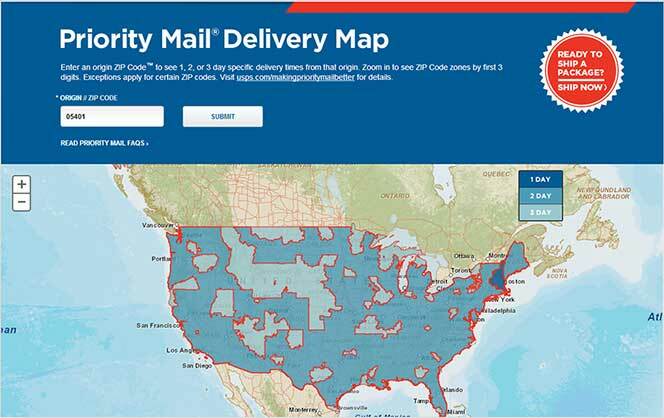 Of course they are available in a variety of white color temperatures (Warm, Neutral & Cool) as well as Red, Green, Blue and Yellow. 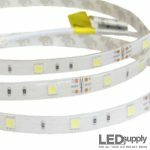 Additionally, these 12V flexible LED strips are offered in two different light outputs; standard and high-density. 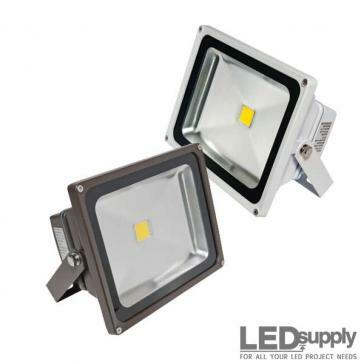 Super-Bright: The most popular selling variation of this kit uses a 20” long standard density LED strip, which produces an amazing amount of light, listed at 225 lumens. This amount of light makes it perfect for smaller areas and or accent lighting. 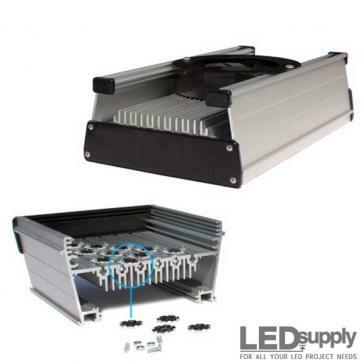 If you want more light, the high-density 20” section produces around 450 lumens. 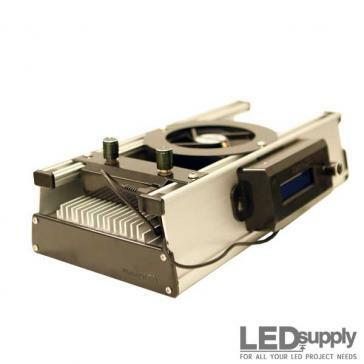 To figure lumens for longer lengths: the standard-density strip is about 540 lumens/meter and the high-density is approximately 1080 lumens/meter. 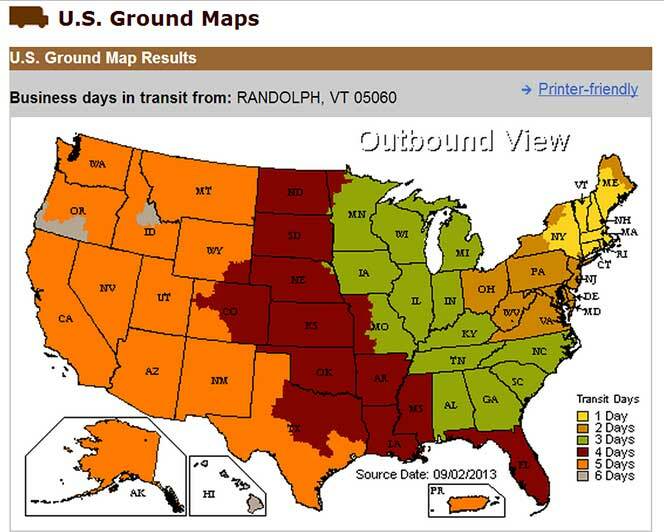 Versatile: Because our motion sensor light is wireless (battery-powered) it’s suited for any application in any location. 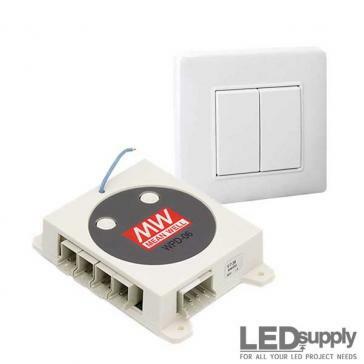 We use them in dark closets, drawers and cabinets, but they could also be used for night applications, like when you wake up and don’t want to turn-on brighter lights, you could use our motion sensor LED light to help find your way from bed to the bathroom. The applications are endless, please try it out and let us know how you use yours.